The Christmas decorations are already up and celebrations have already begun. Shopping, Christmas carols, cakes and cookies and so much more in your basket. To get you deeper into Christmas spirit, here is a list of some apps created especially for this season. While some will help you manage the Christmas bustle others will lift your mood and take you over to the North Pole. 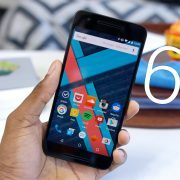 Here are some of the best Christmas apps for Android phones. 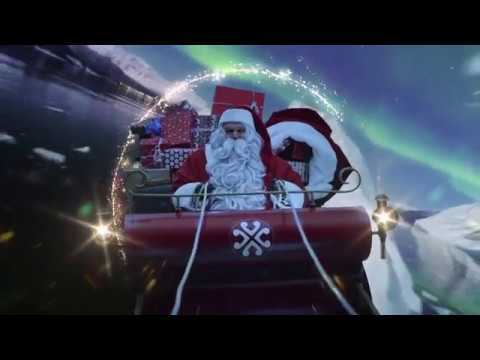 This is a magical app that lets you create personalized video messages from Santa. You can send them to your friends and family. The app has been used by millions to send mesmerizing personalized messages to their loved ones for the past 10 years. But this year the app has added several new features such as Bedtime Stories, new videos, Reaction Recorder which lets you capture your children’s look when Santa is speaking to them directly. Santa also tells your kids whether they are on the nice or naughty list. Fun games and activities are also included in the kid’s section. Christmas Frames is one of the best Christmas apps for Android. The festive season wouldn’t be complete without pictures of the special moments with your loved ones. Capture beautiful pictures in pretty Christmas frames and share them on social media. 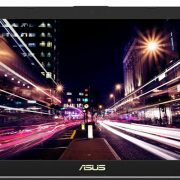 You can use the camera of the app to take pictures with different frames in it or use a previously taken picture and set it in a frame. Every frame is high-quality HD and the app happens to be a free download. You can use the Christmas framed pictures to share and even set it as your mobile screen wallpaper. How about receiving a Christmas gift every day? You get an HD image every day which can be set as wallpaper. You have several Christmas themes – reindeer, snowman, Santa and much more which you can set on your phone. What’s more, you can listen to classic Christmas songs including Silent Night, Deck the Halls, etc. This is a perfect tracker for Christmas gifts. If an idea clicks, you write it down instantly on your tracker. 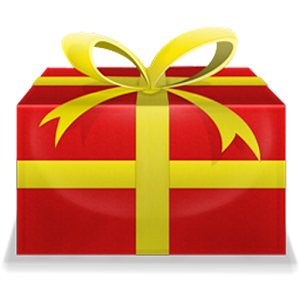 Once you have bought a gift you can even mark them on your list as purchased. You can also set a budget for your gifts to be wary of how much you are spending on your shopping. The list can be protected by a password. 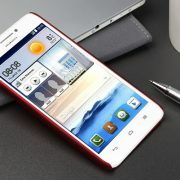 The app can be viewed in several languages and the budget can be seen in several currencies too. 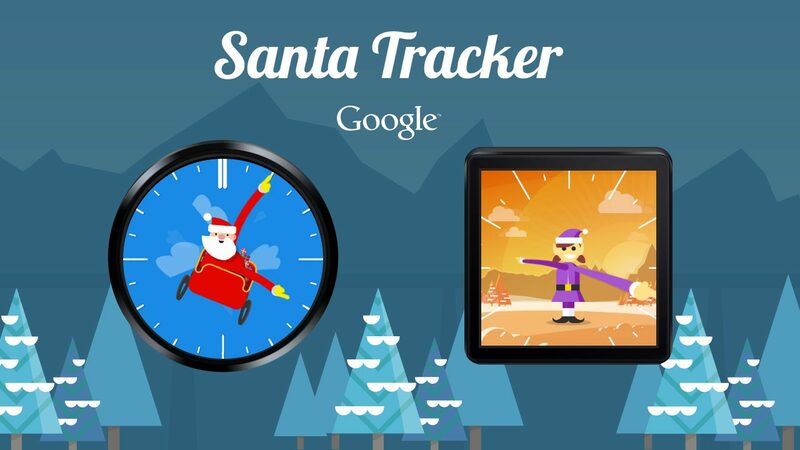 Next in the list of exciting Christmas apps for Android is the Google Santa Tracker. This app will keep your little ones busy during the holiday season. There are fun activities and enjoyable games in this app. There is a Christmas countdown timer so you how many days to the final day! This is an advertisement free app and even lets you follow Santa’s footsteps as he journeys across the world on December 24th distributing gifts. The holiday season is also to relax and enjoy besides the fireplace playing games. Those who love playing mind games this app is ideal. It is loaded with fun puzzles that you can enjoy. You can also play with your friend and see who solves it faster. 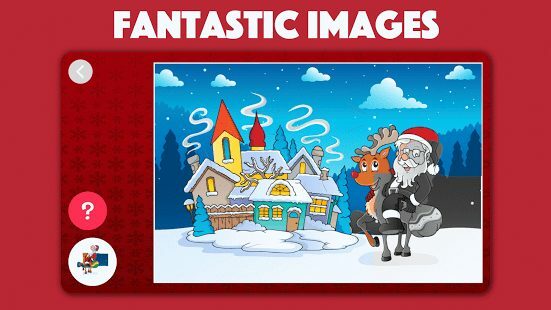 Every picture is unique and set in Christmas theme. Once you set the puzzle you can use it as your smartphone wallpaper. There are baubles and decorations, Santa and snowman that will keep you entertained for hours. Besides Santa and Christmas tree it is the songs that make Christmas so special. 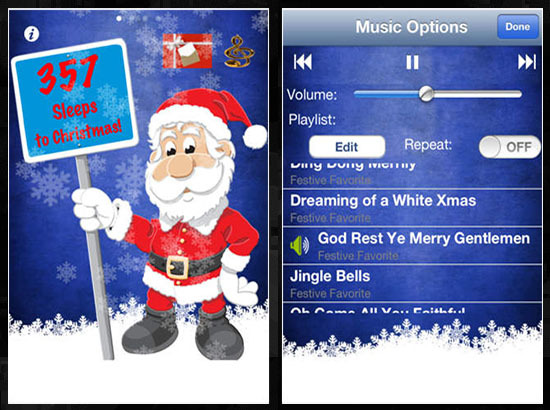 This app has several Christmas songs ringtones which can be previewed and set as your ringtone. There are notifications, alarms, and timer off music all of which you can use this Christmas on your smartphones. You can also listen to some of the Christmas songs and share it with your friends. Some famous songs on the app which you can listen to are – Jingle Bells, Sleigh Ride, Happy New Year, Santa Baby, Rudolph the Red Nose Reindeer and many more. 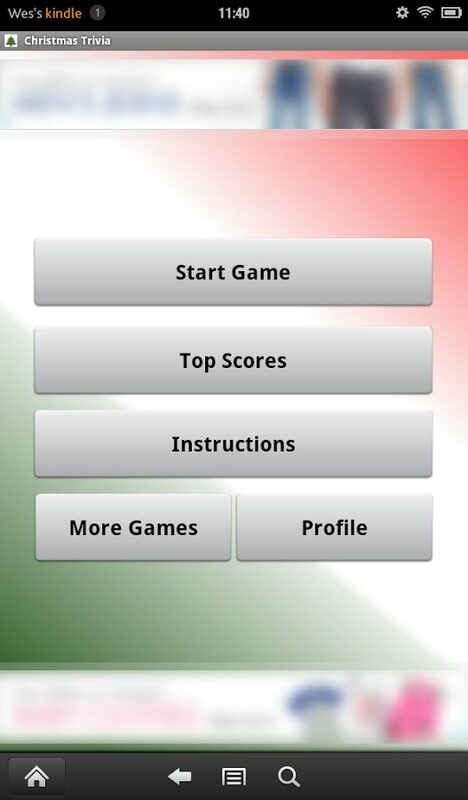 Christmas Trivia is another one the list of the best Christmas apps for Android. This is an app which lets you play Christmas-based games. There are different sets of questions which you can select and you also have the option to track your scores. This is quite an interesting Christmas game and is perfect for those who like to play mind games. 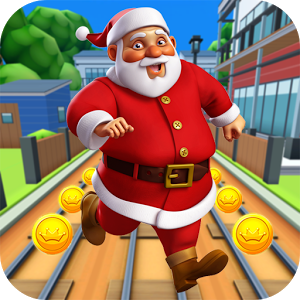 Subway Santa Xmas Surf is a super amusing game of endless running. You have to help Santa Claus and you need to help him run in the subway and collect gifts and coins. Santa needs to reach his town and needs to go through obstacles and run as fast as he can. The high-end graphics are cool and colorful. In addition, the background is exciting and the music is interesting. The game is an entertainer and whether you are an adult or a child you will love it. Another exciting app to download and play is the Santa Dash. Santa is hurrying to deliver all the gifts on time and Rudolph loses his balance and drops all the gifts. You need to save Christmas and collect all the gifts. So, you have to overcome all the obstacles and collect these gifts. You also have to beware of the falling bombs and other dangerous items which can collide with the Christmas tree. 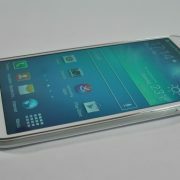 Enjoy these games on your Android device. Merry Christmas !! !